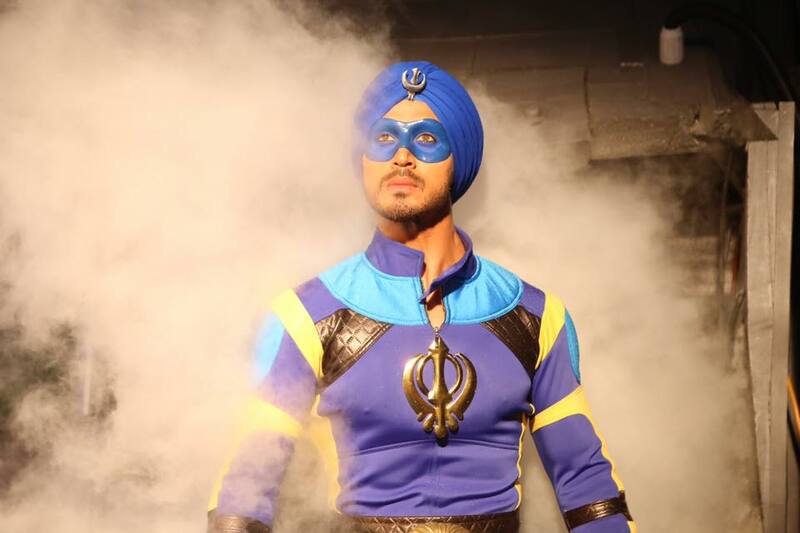 Remo Dsouza’s recent directorial action-romantic movie, A Flying Jatt is not getting much response on box office. Being Tiger Shroff starrer and well promoted, it had good pre-release buzz and was expected to perform decently after the release. 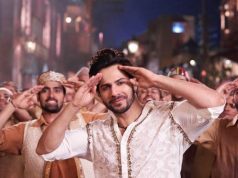 But due to mixed reviews of critics as well as moviegoers, it registered an average opening weekend business across India. 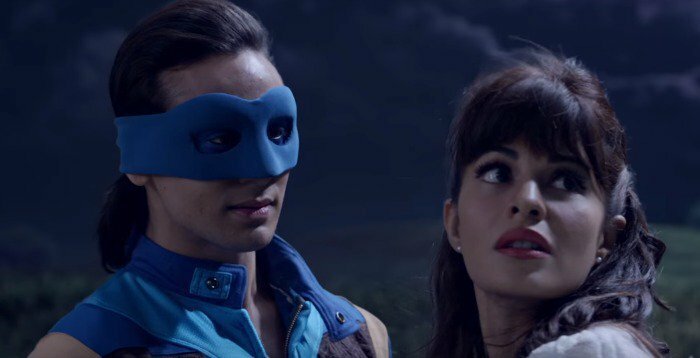 As per critics, the lead stars Tiger and Jacqueline have performed very well in A Flying Jatt but it is not enough to attract major audience. Which has proved right with its performance in the opening weekend. Fans are still in support, also most of the kids have liked the movie but it failed to impress audience. 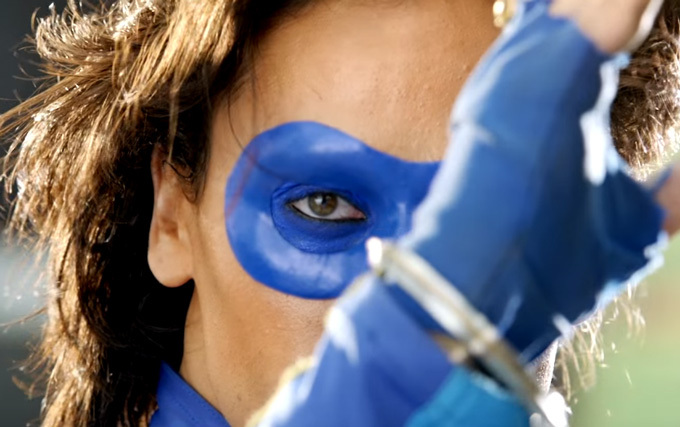 In the 4-days opening weekend, A Flying Jatt recorded an average occupancy and did the business of total 29.45 crores including 7.10 crores on Thursday, 6 crores of Friday, 7.35 crores of Saturday and 9 crores of Sunday. 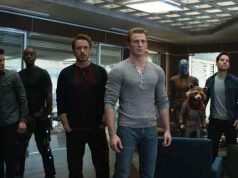 With this it has registered the 10 highest opening weekend collection of the year so far. Now this superhero movie has entered in the weekdays and as predicted witnessed abrupt fall in its occupancy. 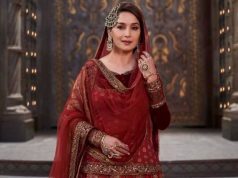 As per the report, it recorded almost 60% of drop than Friday and added the amount of 2.50 crores to its account. With this, total 5 days collection of A Flying Jatt has become 31.95 crores on domestic box office.